The Original Shade & Privacy Experts! Contact us to arrange your free estimate! 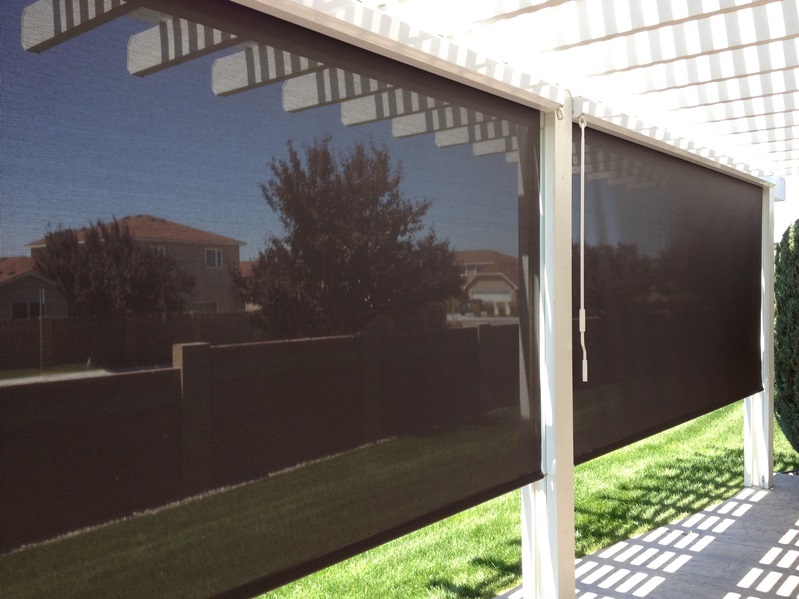 Solar shades, outdoor shades, motorized awnings, patio drop shades, outdoor blinds or screens, whatever you need to improve year around outdoor living in or around the Mid-Columbia region, we can help! No one has better quality products or customer service. Give us a call or fill out our form to set up your free estimate and find out how we can enhance your outdoor space!